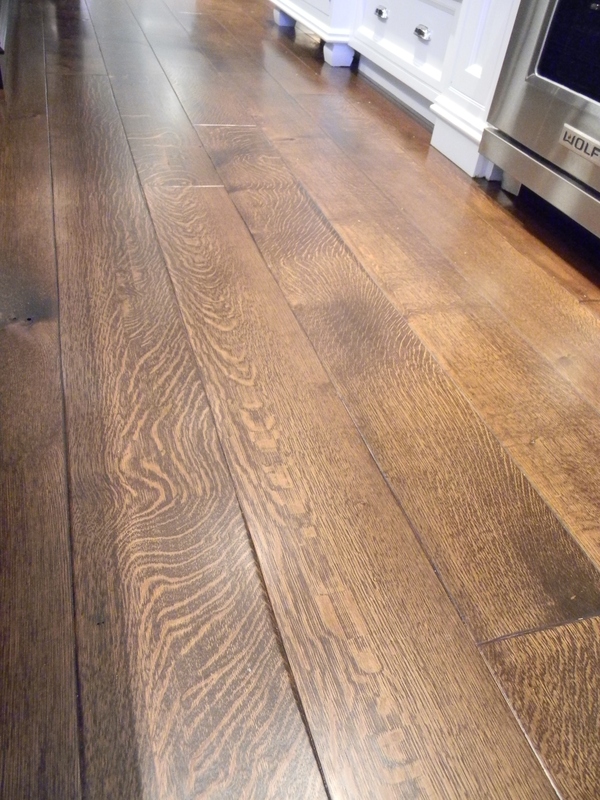 Timeless Wide Plank Floors to be Enjoyed by You and Future Generations! Every board is hand selected for its uniqueness in width, color, character and length for your unique project. 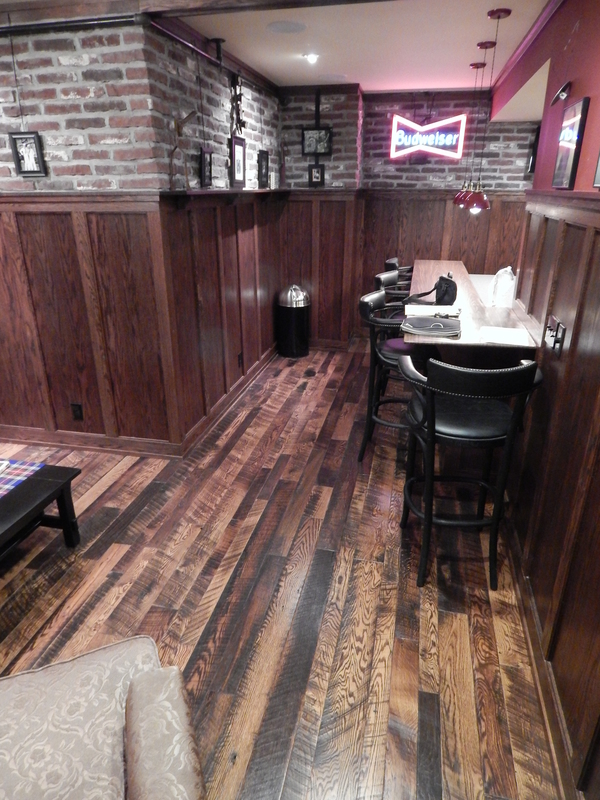 Being a custom wood flooring manufacturer, we will work with you to ensure you are getting the exact floor you are looking to have installed in your home or business! Our preference is to produce spectacular wide plank wood floors starting with much wider and longer material than most mills. We often mill 12’ and 16’ long wide plank flooring for our most unique projects. Regardless of where you live, let us at Balsam Wide Plank help you design a custom wood floor that will leave your imprint on the space that you'll be sure to enjoy! 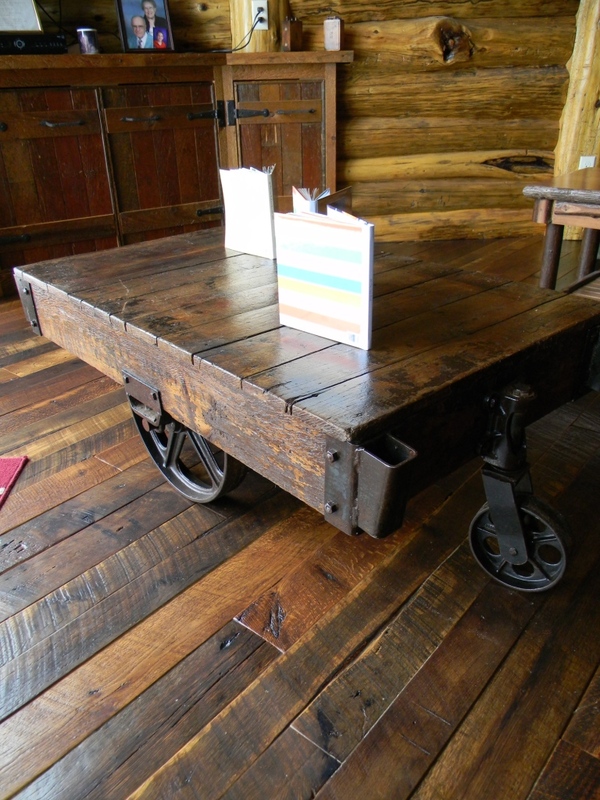 A variety of species & grades are available, whether you are looking for a rustic farmhouse or modern look, we have a floor for you! 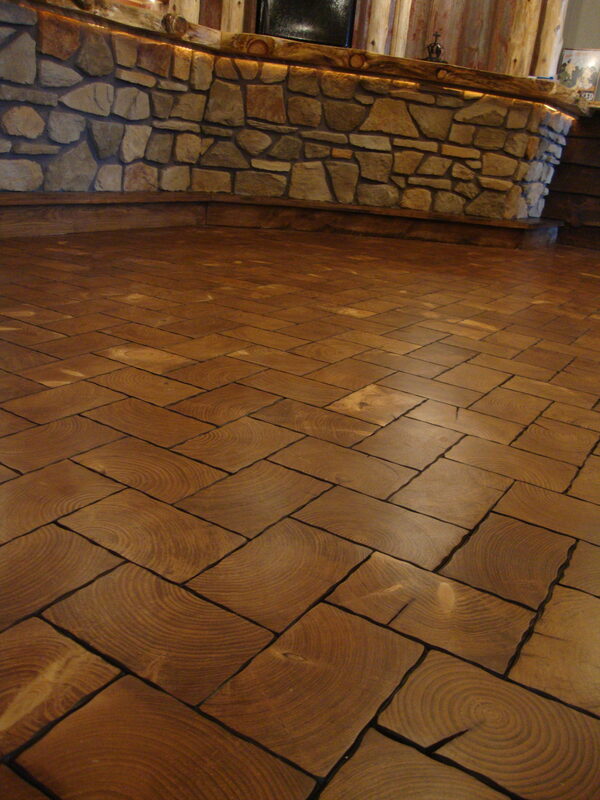 A great rustic alternative to reclaimed flooring!